Sue Wallace is a professional puppetry artist, co-artistic director of the Sydney Puppet Theatre and director of ImaginArta – the Australian Puppet Centre. She engages in all aspects of puppetry including designing workshops. 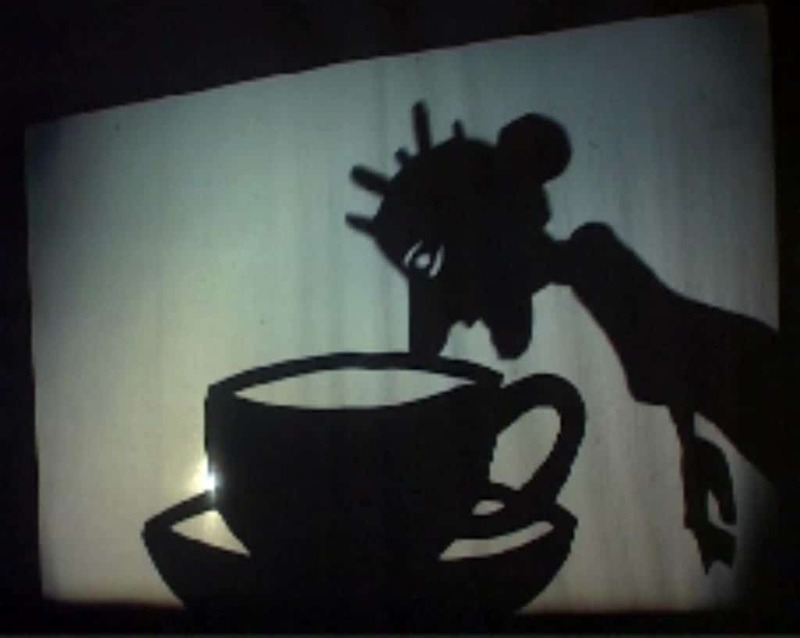 Puppetry has been my portal into a magical world of animating the inanimate. 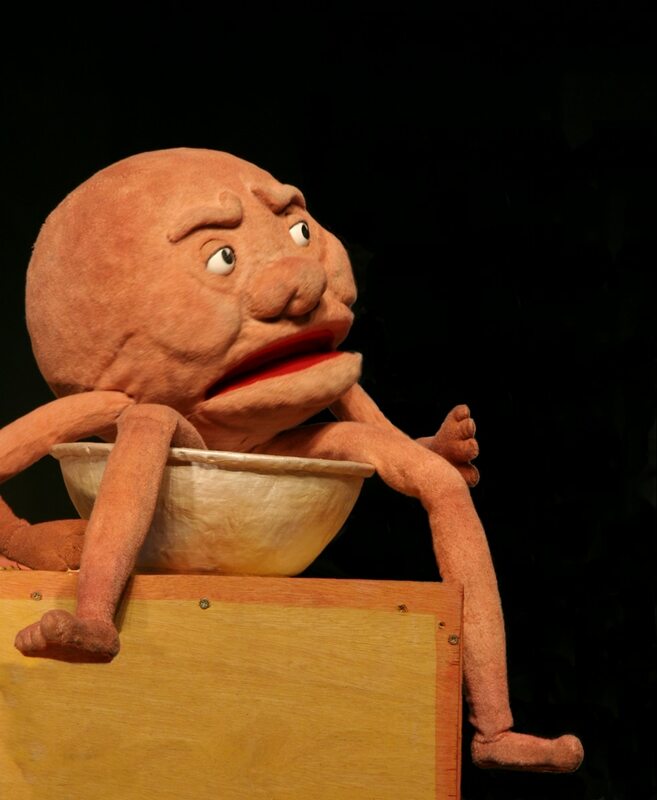 Simple or complicated, at its heart puppetry mirrors the human condition and helps me respect the world around me. Immersion in puppetry has encouraged me to learn more and more skills – writing and designing for puppet theatre, learning many construction methods, studying manipulation and all this to reach the goal - performance. The audience then becomes part of the creative process enabling the work to stay dynamic. 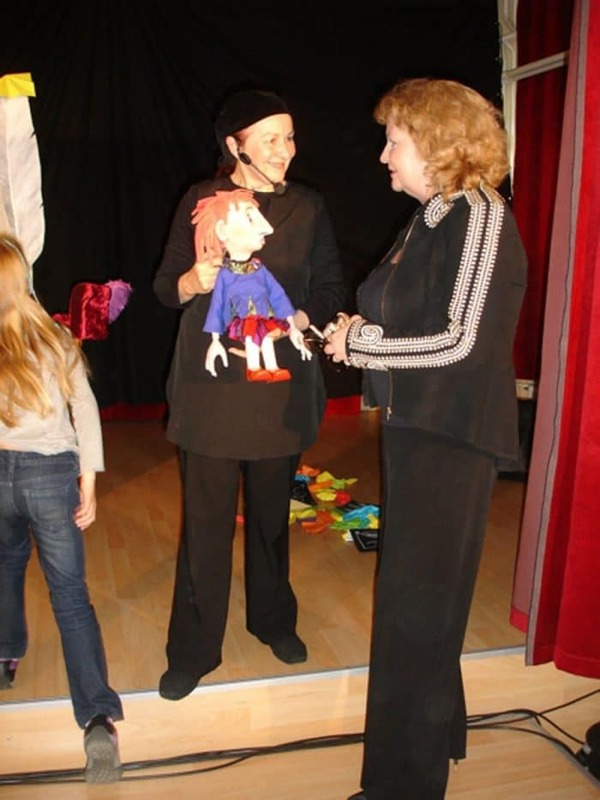 I specialise in puppet theatre for the family audience and get great joy from this shared experience. I am also adept at and enjoy designing and facilitating puppetry workshops. 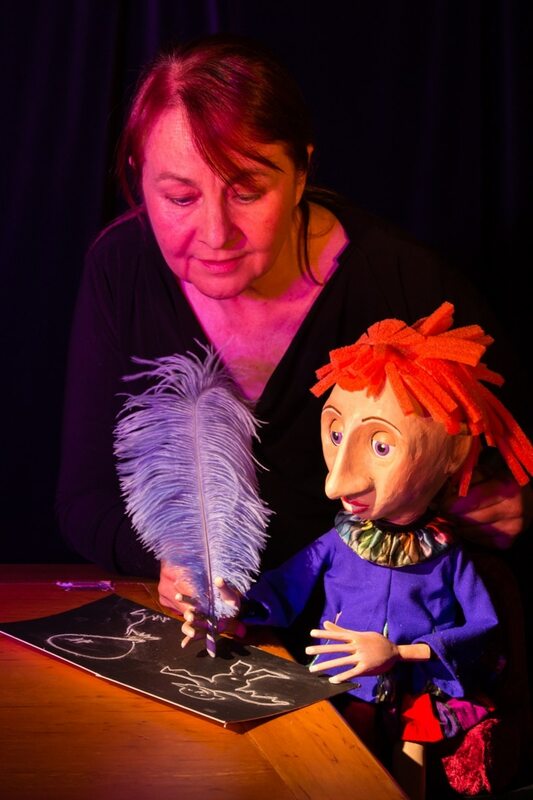 Sue Wallace is one of Australia’s leading puppeteers and has been investigating puppetry for 35 years through performance, puppet construction, writing, directing and devising workshops. As co-artistic director of the Sydney Puppet Theatre she has directed numerous long term projects including the One Van International Festival of Puppetry and The Rock’s Puppet Cottage. 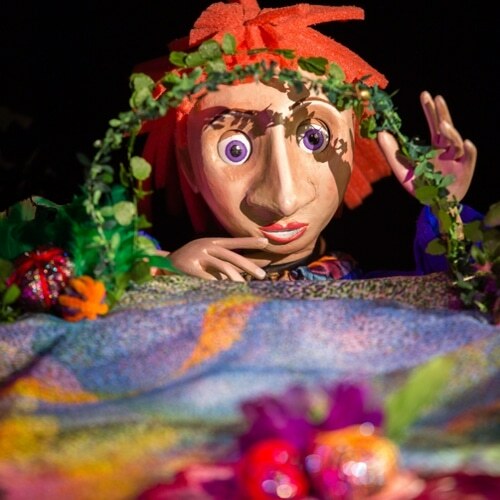 In 2014 the Sydney Puppet Theatre moved its operations to the Southern Highlands in regional NSW. In 2015, following her Churchill Fellowship research, she and colleagues opened ImaginArta – the Australian Puppet Centre in Sutton Forest. 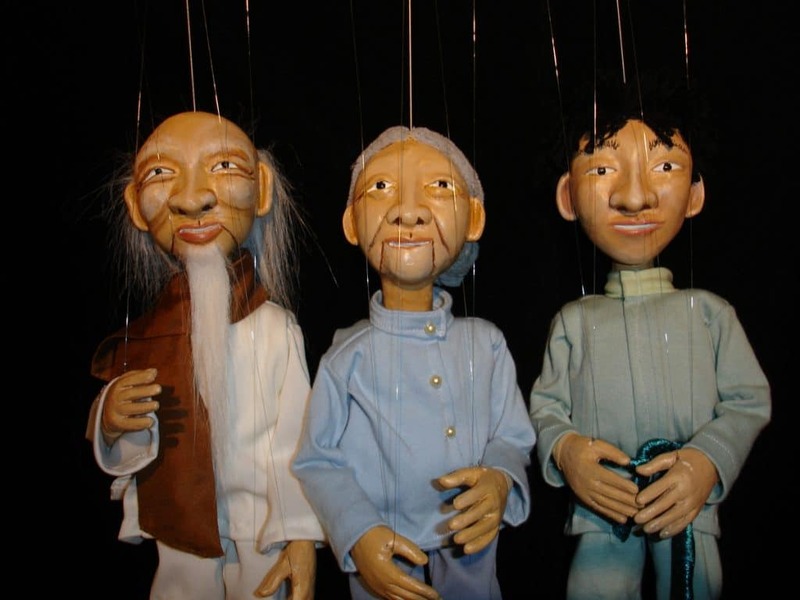 ImaginArta is a not-for-profit organisation dedicated to promoting puppetry. 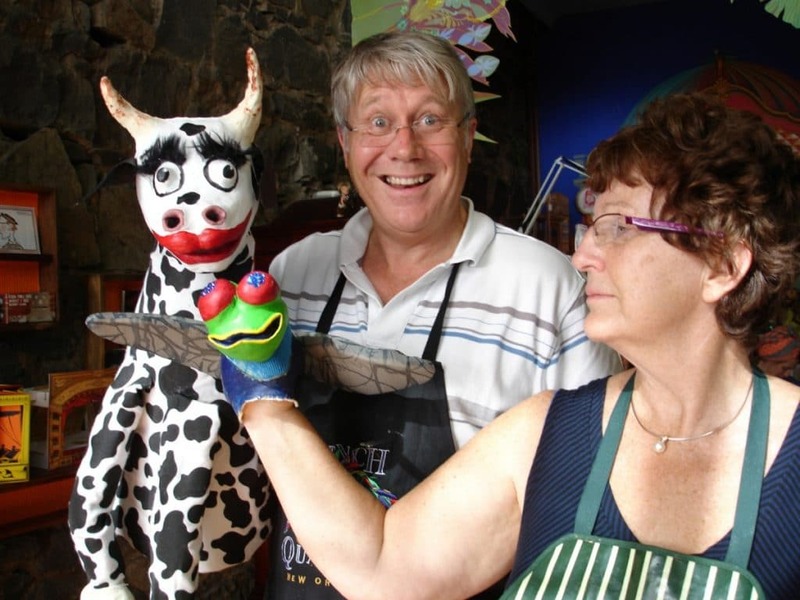 2015 - Opened ImaginArta – the Australian Puppet Centre as a permanent venue in Sutton Forest.